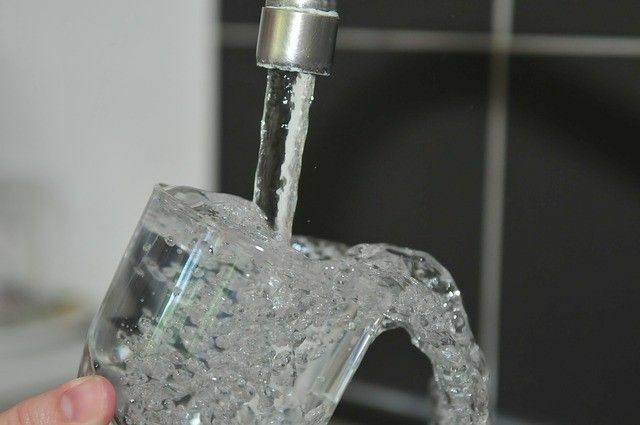 After 36 hours of stocking up on bottled water during what was the biggest boil water advisory in Montreal’s history, residents can once again drink from their faucets. All tests turned up no harmful bacteria is present in the city’s drinking water source. After many metro failures and corruption scandal in Montreal, lack of drinking water was the straw that broke the camel’s back!